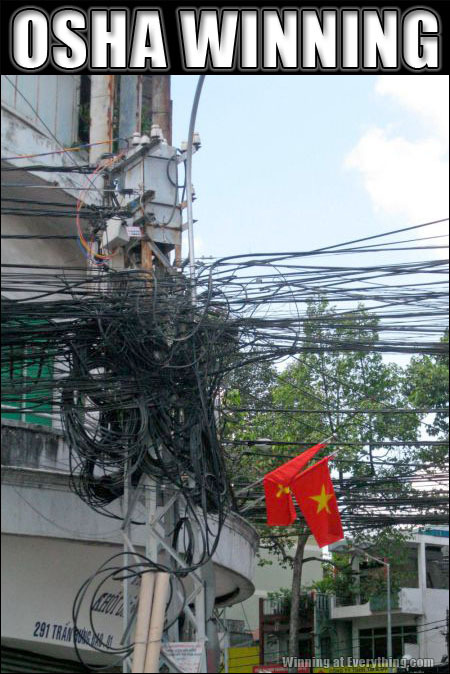 It reminds me of Dad stringing the Christmas lights. And this is what Torrents really looks like. you know that under all that there is just one outlet.